The residential housing market in the United States has experienced a significant recovery after the housing bubble burst in 2006 – 2007. Leading the way to recovery were the Home Buyer Tax Credit, Residential Investors and Local Home Buyers taking advantage of the historical low interest rates, thanks to the Mortgage Bond Purchase Program by the U.S. Federal Reserve. This now poses the question of how is the U.S. Housing Market is going to transition from the Recovery Phase to a Sustainable Housing Market. 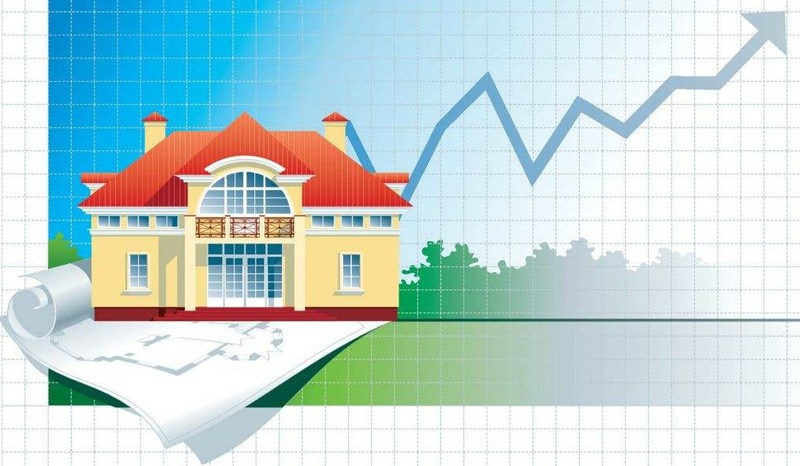 With higher prices and the Federal Reserve starting to back off of Mortgage Bond Purchase Program, (creating higher mortgage interest rates) what will it take to have a strong foundation for a healthy market? There are many major indicators that make up the environment of a Healthy Housing Market. The housing bubble was caused by lax Mortgage Underwriting Standards, not by the amount of down payment. The problem was fixed six years ago in 2007. The new vintage of loan portfolios are performing according to plan. This is the #1 item for a Healthy Housing Market. Once QM (Qualified Mortgage) rules are implemented, credit scores should return back to normal for QM Qualified Mortgages. This is the reason why we have Low Home Mortgage Interest Rates and have the availability of 30 Year Fixed Rate Mortgages. Without this backing, interest rates would fluctuate wildly and put housing on Shorter Term Mortgages. This could cause more frequent boom/bust cycles, with deeper/longer recessions. « Should I Wait To Sell?